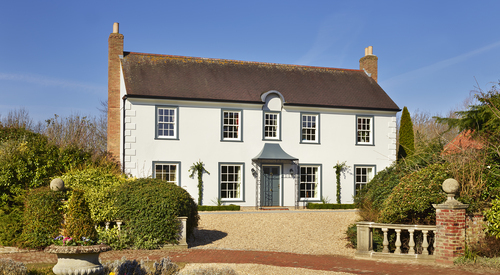 Visit the website for help and advice about custom and self build! 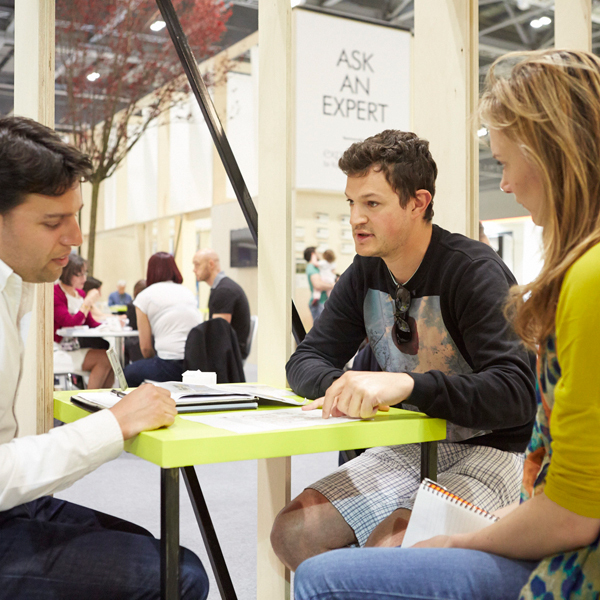 The focus for National Custom and Self Build is, without doubt, centred on Grand Designs Live in London’s ExCel, from 4-12 May. 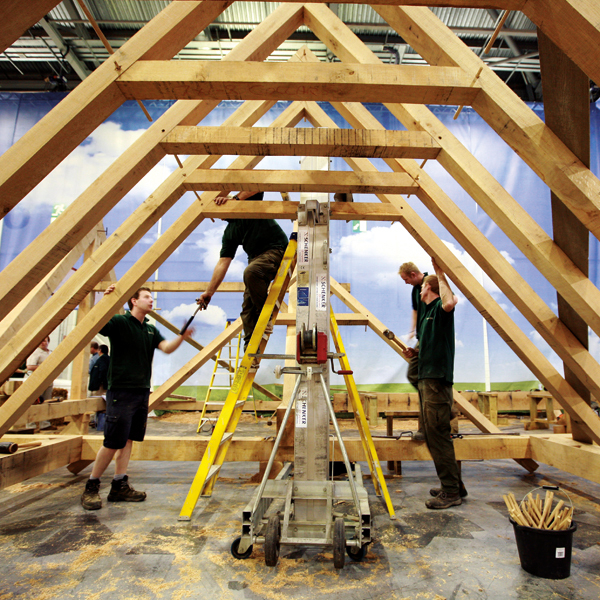 Between the 6-10 May, NaCSBA and Grand Designs Live will be hosting a special Busting the Myths event as part of National Custom and Self Build Week, with a daily presentation on the Grand Theatre stage, plus a self build specialist from NaCSBA available to chat to in the Ask the Experts area. And of course this is part of the wider show, which showcases the intrepid Grand Designs homemakers, live talks and demonstrations and hundreds of suppliers and experts. Everything you need to get planning your own Grand Designs, turning it from dream to reality! Tickets cost from £12 for a weekday tickets, but are free for Self Build Portal users! 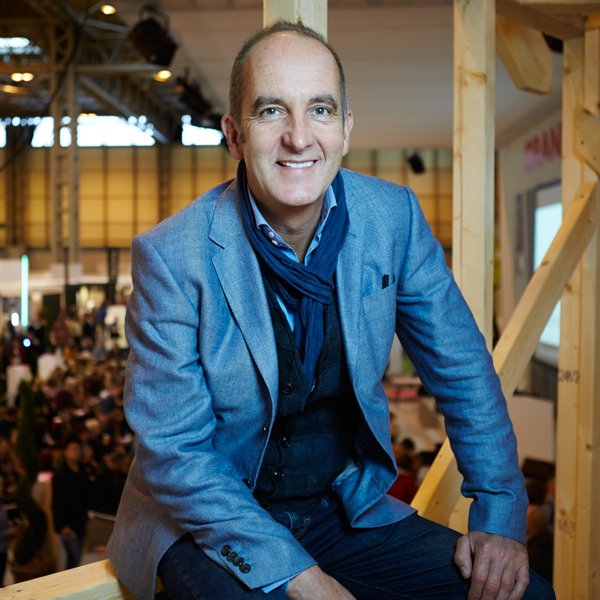 Get your FREE ticket for Grand Designs Live, here! PLUS, get help and advice about the week, here. 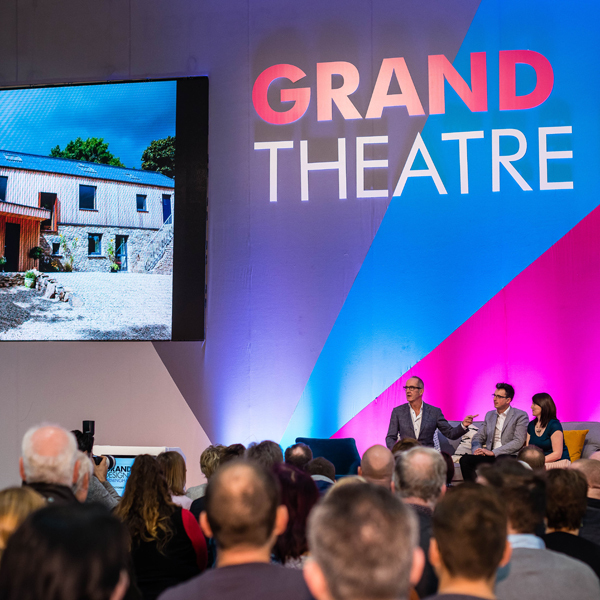 Don’t miss the UK’s largest custom and self build development in Bicester, Oxfordshire, at Grand Designs Live on 7 May on the Grand Theatre, where it will be sharing news and information about how easy it is to self build on this innovative site. 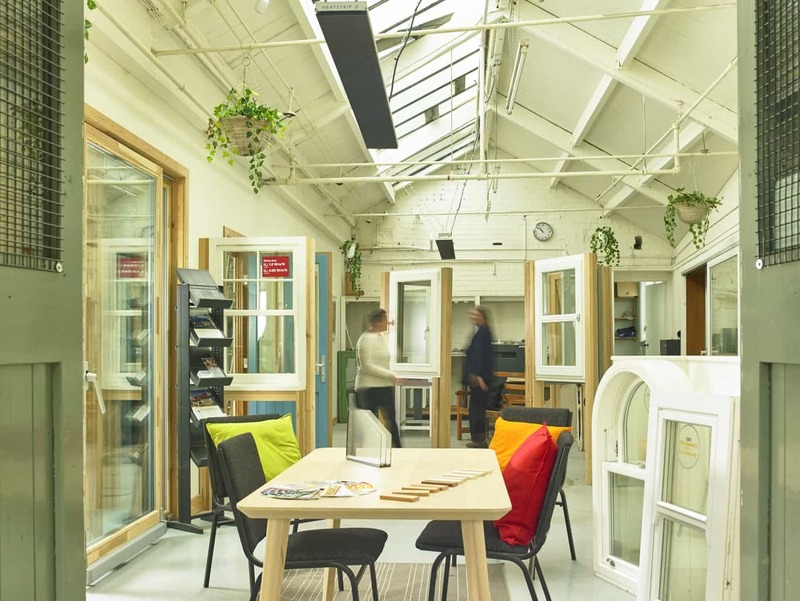 Find out more about the Right to Build and Green Building Store’s range of triple glazed timber windows and MVHR systems: Heath House Mill, Huddersfield HD7 4JW, 11-3pm. There will be a short presentation on the Right to Build campaign at 12 noon and 2pm during Green Building Store’s Showroom Open Day. The largest self build show home site in England! Potton’s Show Centre has five finished homes to explore, showcasing a range of styles, designs and material – possibly the best way to get the feel of a self build home! 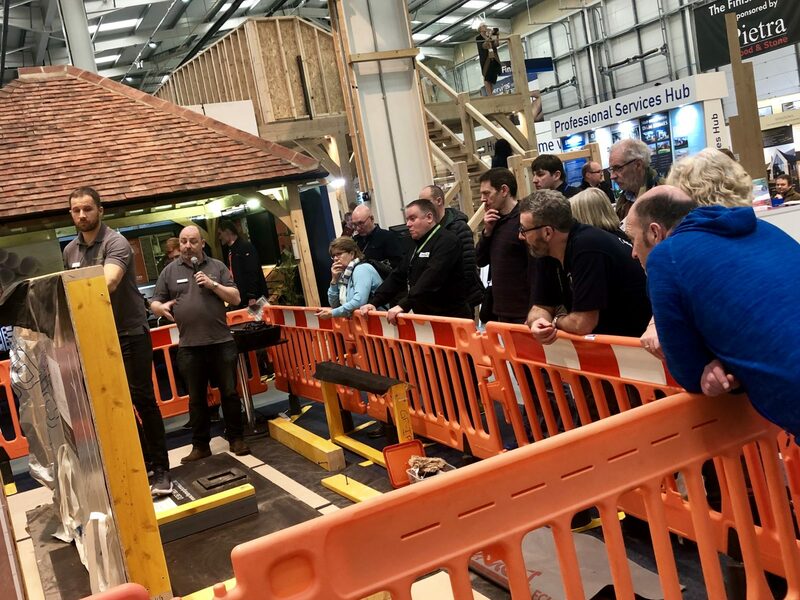 Get your free pass to Potton’s Self Build Academy, and join this introduction to self building, covering finding land, designing your dream home, planning permission and timber frames. Plus check out the five homes at the centre! 11 May – Granted Planning Permission – What Next? Getting your planning permission is a milestone – but how do you progress your project from this point? Let the team from Potton help you as you prepare to start building. 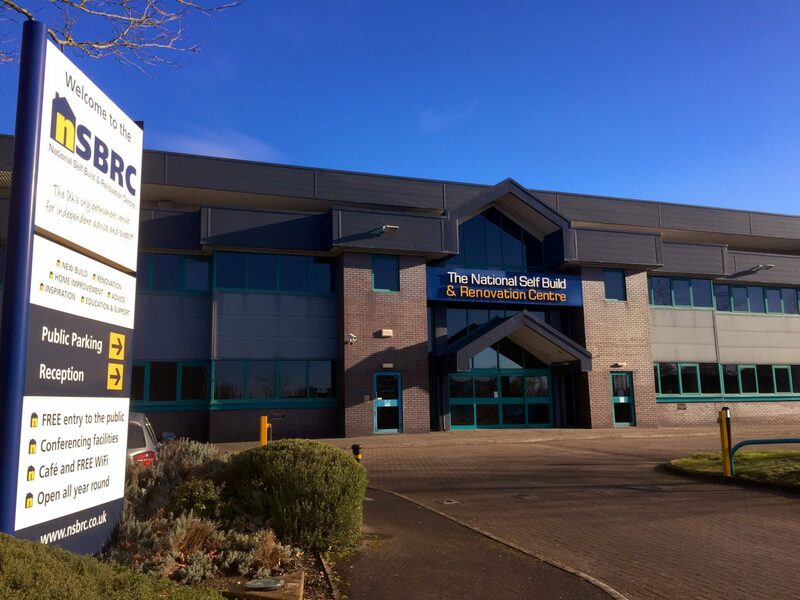 National Self Build and Renovation Centre, Swindon. 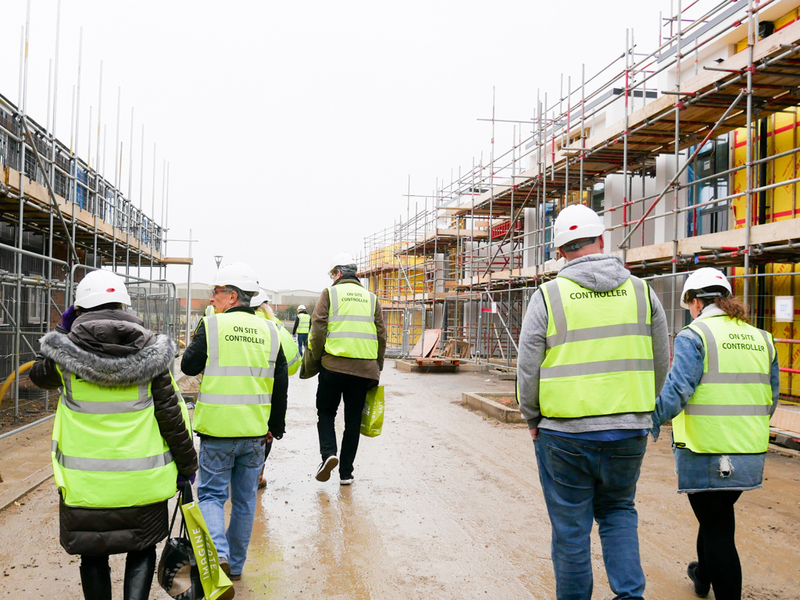 An incredible resource for anyone planning to build, the National Self Build and Renovation Centre is the largest dedicated space to support self builders. 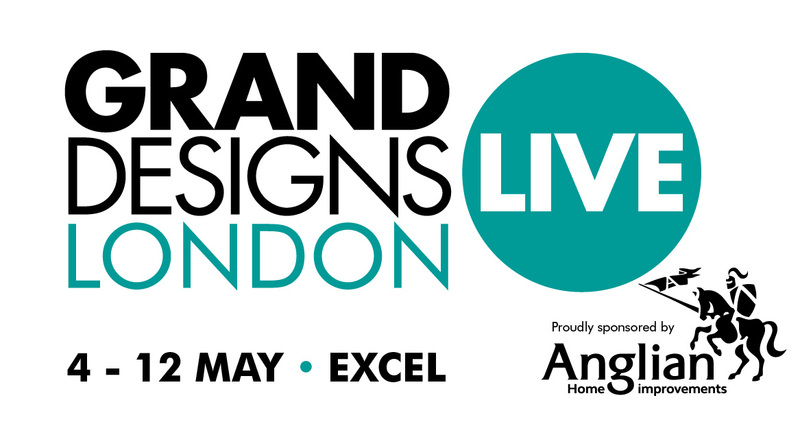 There’s a full scale show house, practical displays that explain crucial build elements and different approaches, and stands galore showcasing products and systems that might transform your home. Click on the show logo for a video of what’s at the show. As part of the week you can get £25 off the £395 price for the three day Self Build Course at the centre. This comprehensive course covers every element you’ll need to consider to build: budgetting and finance, land, design and spec, systems and construction methods, planning issues, building regs, trades and contracts, project management and eco choices. Plus you’ll get a free one-year subscription to SelfBuild and Design magazine, worth £36! 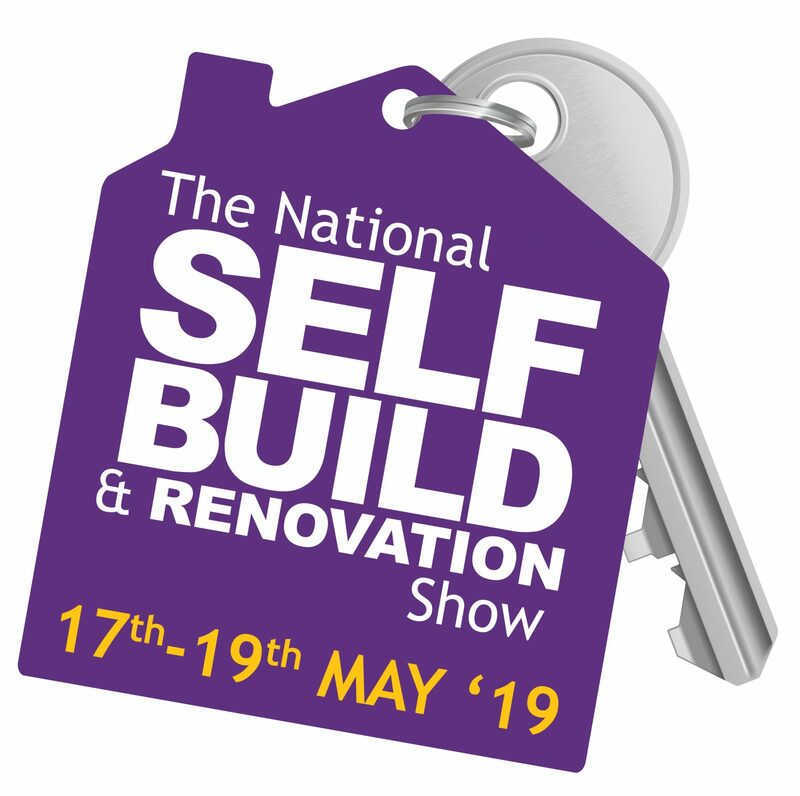 Running the week after National Custom and Self Build Week, the National Self Build and Renovation Show will be running live demonstrations, seminars and experts on site to help advise you with your project. They’ll be sharing information on the Right to Build, continuing the work of the week. Prebook to get your free tickets! 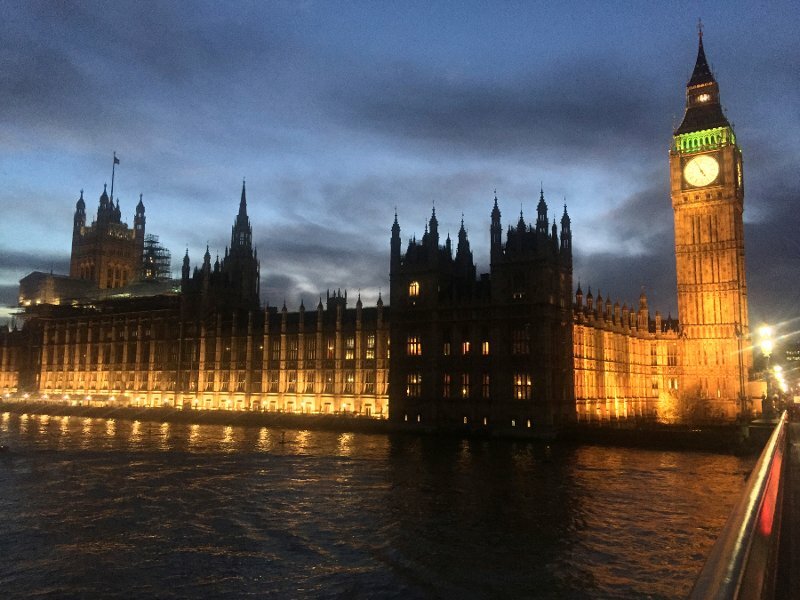 NaCSBA will be doing what it does best and bringing the vital successes and challenges within the self and custom build sector to the heart of Government with this very special reception at Westminster. NaCSBA’s Gold Partners and key players, including Kevin McCloud will be at the event, with Housing Minister Kit Malthouse in attendance. 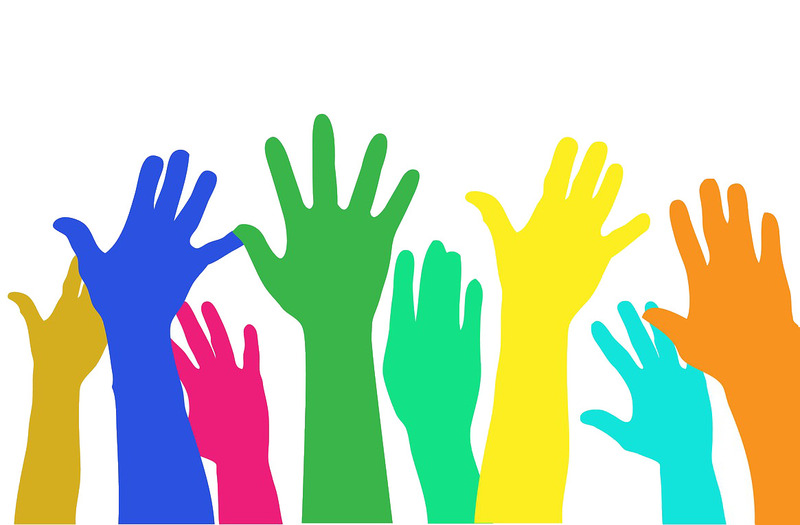 We’d love to hear from YOU about what you think we should be lobbying for, so get in touch with your ideas! 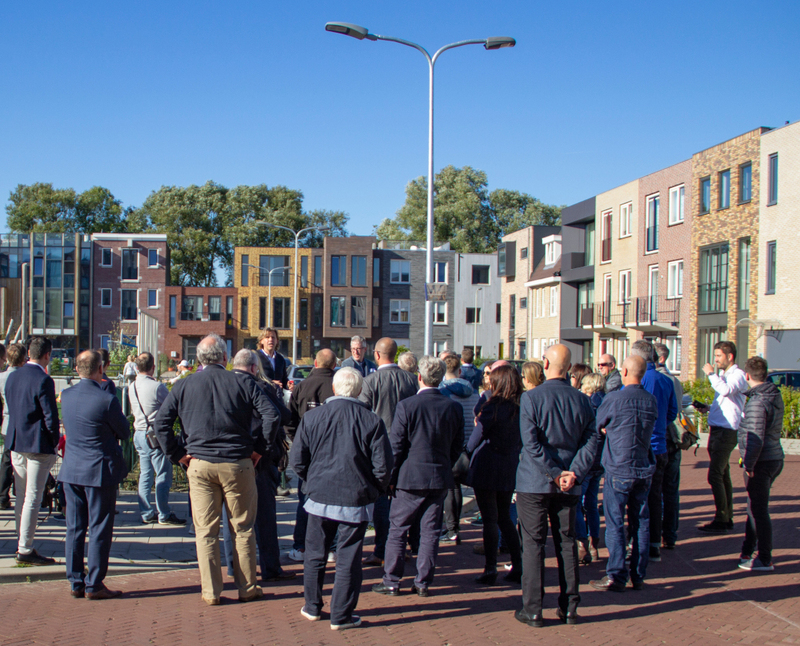 Following last year’s hugely successful trip, the Right to Build Task Force will be leading another study tour to the Netherlands, taking in some of the best and most innovative examples of self and custom build. The trip offers an invaluable look at best practice and a chance to benefit from others learnings – and mistakes! Ideal for local authorities, planners, housing professionals, landowners, financiers, developers and building companies. Find out more in NaCSBA news, or register your name for when booking opens. The study trip is kindly sponsored by Potton. 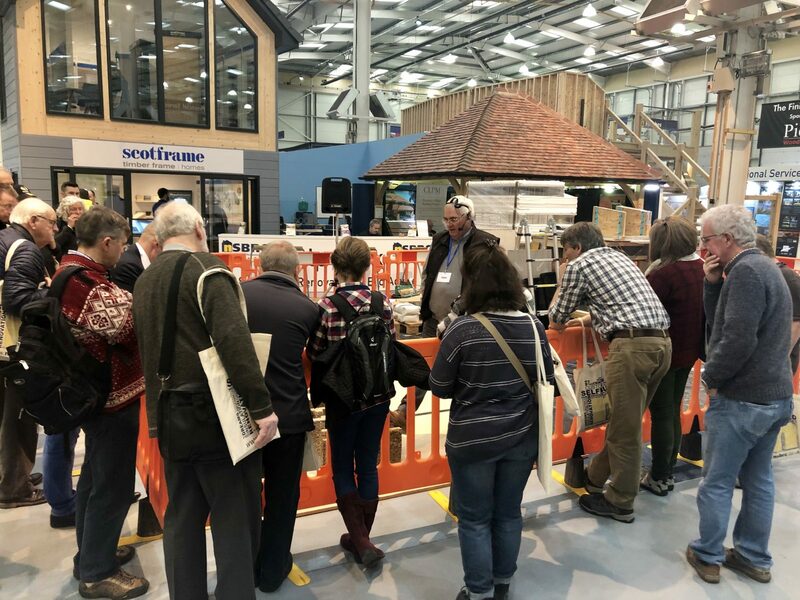 Want to get more happening locally – why not set up a talk, a group or a visit, using National Custom and Self Build as the catalyst for getting started. Share your ideas with NaCSBA and we’ll add your event to our list, and start making a change that could revolutionise your life! Start by signing up to the Right to Build Self Build registers via the Self Build Portal, first!